Poseidon Group Ag and Noku Ag both in Zug, have signed an agreement for which Noku Ag will be part of the Poseidon group. Poseidon Group is one of the main blockchain investment companies, with a diversified portfolio of brands and companies that currently includes the famous Eidoo brand and other important entities like Blockchainlab, Digital Identity, Cryptolab, Bitmax, and Oraclize. Poseidon also participates in some crypto gaming activities such as Sgame, Wallem, and Pigzbe. Noku is a crypto company that develops interfaces and platforms for the disintermediation of financial aspects both for people and companies. Last year Noku created an interface to manage and create tokens on the Ethereum blockchain without writing code. It has also developed the Tokenraise platform where everyone can create a Token Generation Event (the so-called ICO or STO) with a ‘ready to use’ dashboard without the need to develop smart contracts. It is also developing its centralized Exchange that connects the creation of tokens with the token listing procedure. Roberto Gorini, founder and CEO of Noku: “I am very happy that Noku will be part of this emerging group in the crypto-sphere, I have known the people behind Poseidon for a long time, we have the same vision and attitude, but as a shareholder and manager I think the great opportunity consists in the fact that Noku and other important realities like Eidoo or Bitmax are synergistic and complementary”. 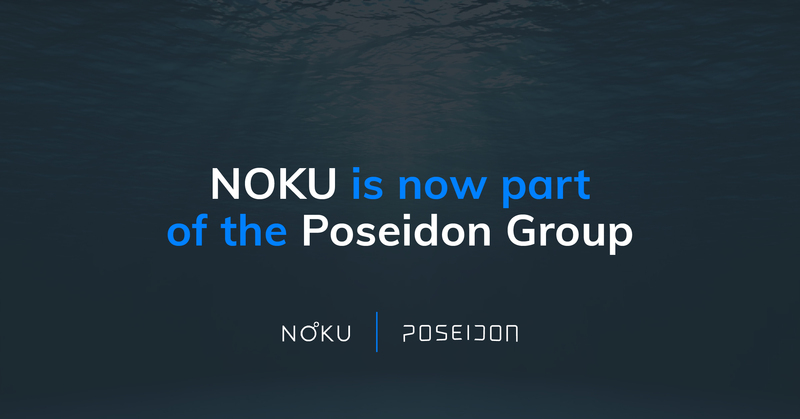 Lars Schlichting, CEO of the Poseidon Group: “As a leading investment company in Blockchain we are proud to announce another major acquisition, in Noku we see a resource of added value for our portfolio in the direction of offering more services to the professional market”. 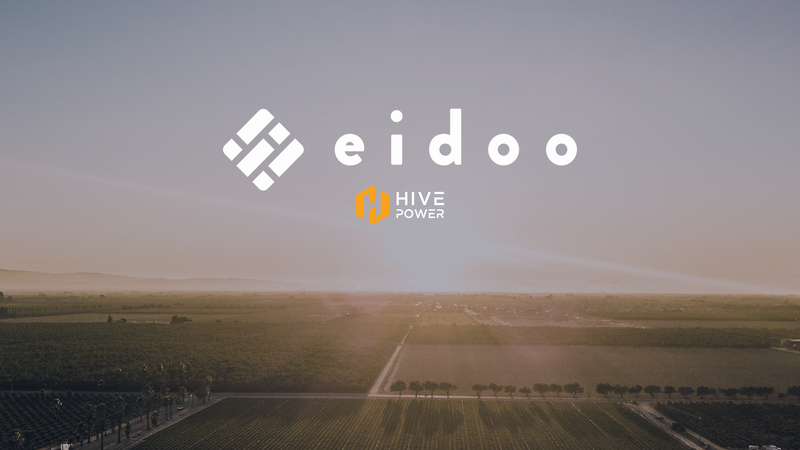 Thomas Bertani, CEO of Eidoo: “We are excited to join forces with the Noku team, we see a great opportunity to share our respective technology to accelerate our offer to the market”. Roberto Gorini will remain CEO of Noku and the Noku team will develop an important technological integration for the whole new group. 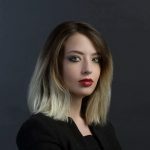 Amelia is an investigative digital currency journalist and marketing expert. 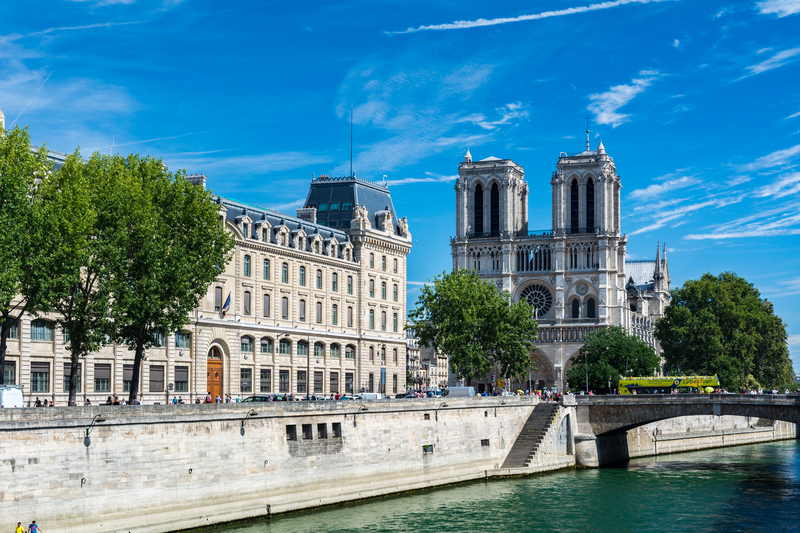 She started working in the fintech industry in 2014, after graduating from university in Rome with a thesis about how the movie industry relates to Bitcoin. She believes that the blockchain will change the way the economy operates worldwide.